Santana's groundbreaking debut album followed hard on the heels of their legendary performance at the Woodstock festival, and the 1999 reissue contains three live bonus tracks from that very performance. Among these extra tracks is a show-stopping, percussion- propelled version of ''Soul Sacrifice'' as well as ''Fried Neckbones'', a stunning track where Carlos' smoky guitar trades licks with Chepito's trumpet (rather than his usual percussion). While the album is largely instrumental, many people will probably be most familiar with a couple of its vocal tracks that were released as singles. ''Evil Ways'', with its theme of relationship problems, was the second single taken from the album and reached the US Top 10. The first track culled as a single, ''Jingo'', features dynamic drumming and is in fact a cover version of a song by Nigerian percussionist Babatunde Olatunji. 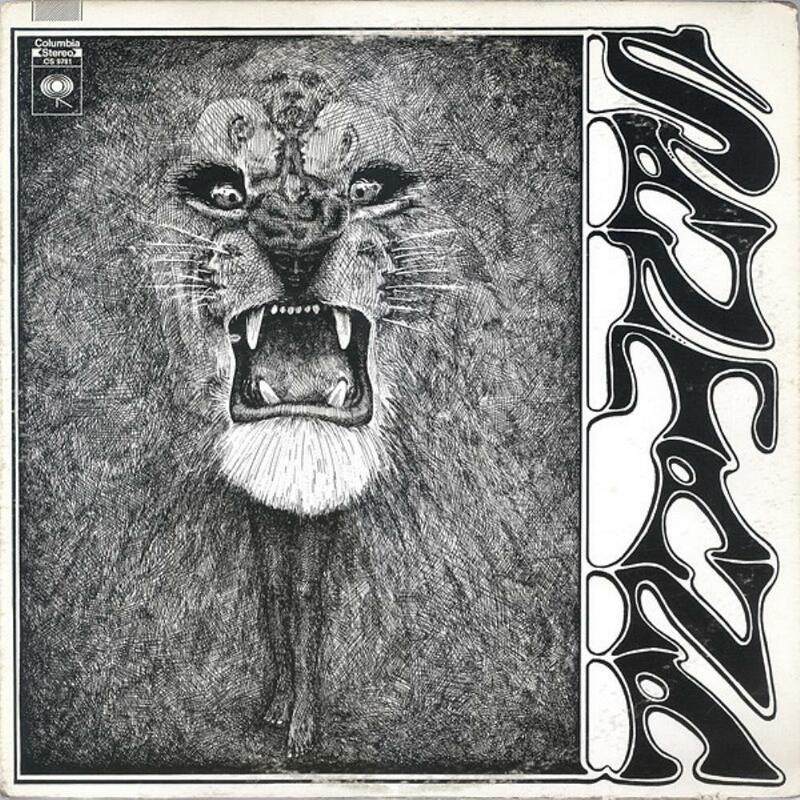 While it was over-shadowed at the time by the more commercially successful ''Evil Ways'', the chant-like ''Jingo'' has subsequently come to encapsulate the early Santana fusion of sultry blues-based guitar complemented by rasping Hammond organ and underpinned by African-Latin rhythms. By way of contrast ''Treat'' demonstrates the opposite ends of the Santana spectrum with its subdued jazz piano sections, punctuated by an upbeat, soulful guitar passage. All in all this is a joyous collection of Latin-infused rock, enhanced by some truly wonderful bonus tracks. For those willing to push the boat out, a few extra greenbacks will get you the 2- disc 2004 Legacy Edition that includes all seven tracks from the Woodstock performance.